I've designed this official LIMITED EDITION tee for all my fans out there. A portion of proceeds will go to my friend, Nancy Davis' organization, Race To Erase MS.
Pullover sweatshirt and hoodie available in drop-down. 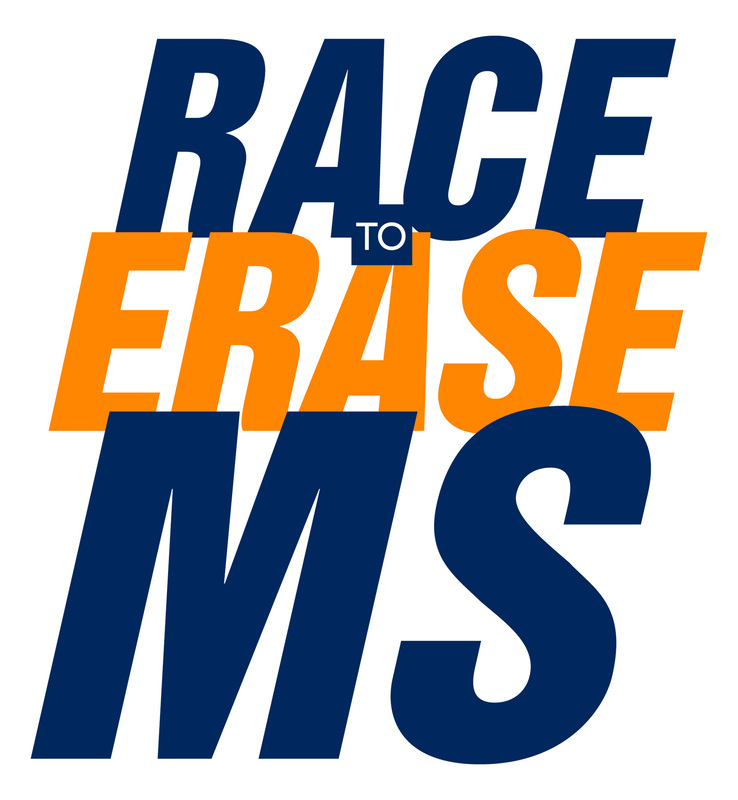 Race to Erase MS is dedicated to the treatment and ultimate cure of Multiple Sclerosis. Funding research is the core focus of the Foundation and all funds raised support our Center Without Walls program, a selected network of the nation’s top MS research centers. This nationwide collaboration of physicians and scientists are on the cutting-edge of innovative research programs, working as a team on therapeutic approaches to eradicate MS. In addition to combating MS through research in a clinical environment, we hope to increase awareness by educating the public about this mystifying disease.